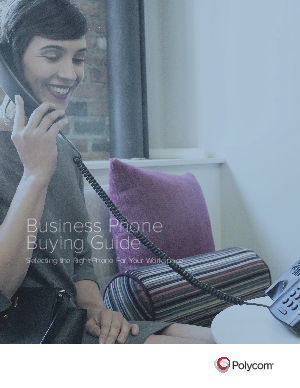 Polycom offers a broad selection of easy-to-use, high-quality desk phones, conference phones, and applications. This guide describes the important collaboration features and benefits of Polycom voice solutions and explains how they can be used in different meeting environments. Want to know more? Download our guide!